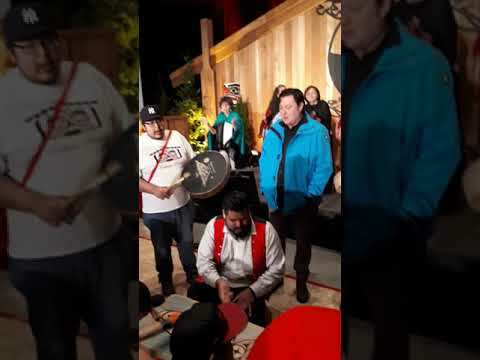 Dozens of Nuu-chah-nulth residents of Nanaimo accepted the invitation of the Nuu-chah-nulth Tribal Council’s Quu'asa department and sat down for a festive turkey dinner at their Urban Healing Gathering. Huu-ay-aht First Nation has purchased a seven percent interest in Tree Farm Licence 44 from Western Forest Products (WFP) Inc. in a newly formed limited partnership for $7.2 million. A forestry watchdog is investigating practices in the Nahmint valley after a year of intensified old growth harvesting in the region southwest of Port Alberni.